I’m not sure how we’re about to enter December already, but whether we’re ready or not, it’s here! With as much joy this time of year brings, it also prompts a bit of stress. The stress of finding the perfect gifts, having a recipe (not to mention an outfit) for every holiday party, and most significantly, preparing to host guests in your home. While Great Pyrenees don’t have typical “doggie odor”, we now live in the Pacific Northwest. 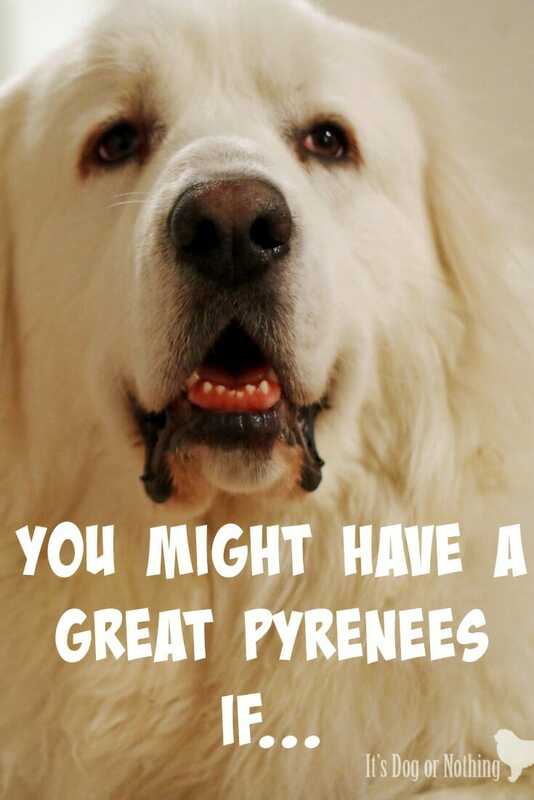 Pyrs may be “immune” to the typical smell, but no dog can avoid the horrid wet dog smell. Candles can help mask, or even eliminate, the smell, but unless you beat the smell at its source, it will always exist. What’s the obvious solution to beat the smell? Give them a bath, of course. But once again, you must truly eliminate the odor. Too many dog shampoos only mask the odor, leaving you with a scented wet dog. That’s almost worse than pure wet dog smell! If the shampoo does truly eliminate the odor, it’s often full of chemicals that really shouldn’t be put on dogs or leaves your dog’s coat with a “waxy” feeling. Thankfully, RELIQ offers shampoos that eliminate the smell without covering your dog in harmful chemicals. Their secret – volcanic minerals and nano-science. RELIQ also offers 5 different scents, each with a unique purpose. While all 5 scents contain the key minerals eliminate odors and promote healthy skin/coat, you can then pick a formula specifically for your dog’s needs. 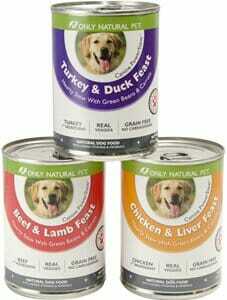 For example, I choose different formulas for Mauja and Atka. Mauja is currently using the Lavender formula for a calm mind and Atka uses the Green Tea formula for a deeper clean. If you’ve been following us recently, you know that Mauja has been dealing with some horrendously itchy skin, which is causing rashes all over her belly. We are still working with the vet to try and figure out the source of her recent itchiness, but it was recommended to try bathing her in an oatmeal shampoo to alleviate her discomfort. Not only could I not find one that smelled nice, but it didn’t seem to work very well. After a few failed attempts, we tried the RELIQ shampoo because it is said to be extremely nourishing. 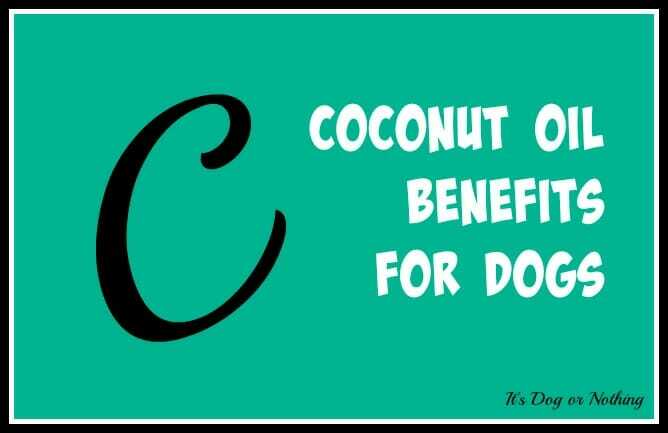 While it hasn’t solved her itchiness since we don’t know the root of the problem, it has definitely been more effective in offering relief than any oatmeal shampoo we’ve tried. RELIQ offers several other products for keeping your dog healthy. My current favorite is the Light-Activated Odor Eliminator for Dogs. 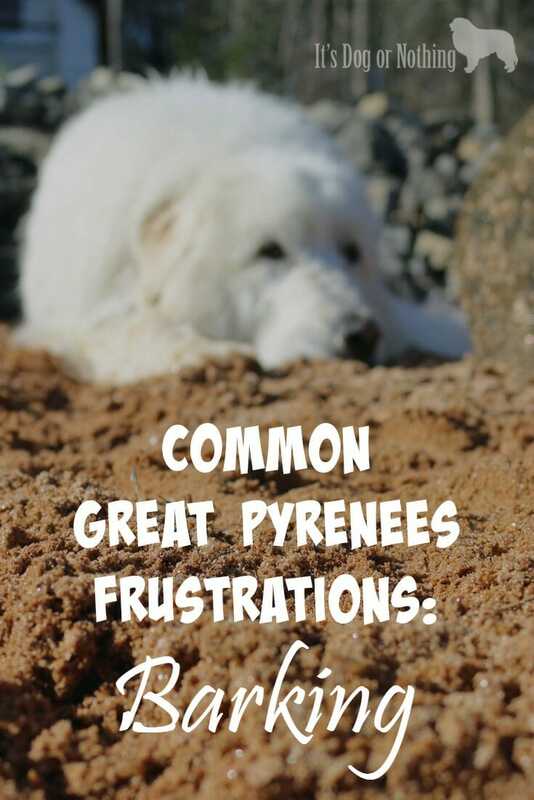 If you have a Great Pyrenees, you know they shouldn’t be bathed very frequently. However, there is no avoiding the wet weather this time of year! If Mauja and Atka are getting a bit of wet dog smell, I’ll spritz them with the Lavender Odor Eliminator. Unlike other products on the market that only mask the odor due to large particles, he nano-enhanced minerals are able to break through the odor molecules and instantly dissolve them. For dog’s with really itchy, red skin, RELIQ has a Skin Solution product to fight the microbes that lead to skin allergies and hot spots. This is actually our next step with Mauja. Since we’ve loved the other products so much, I’m hoping the Skin Solution can help her itchiness even more. 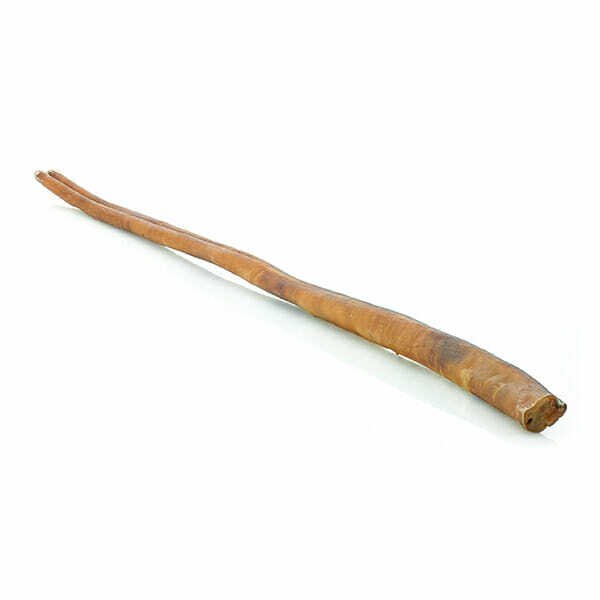 We’ve also been using the Ear Solution as a natural alternative to traditional ear cleaners. Since it is a non-alcohol formula, it doesn’t have the typical chemical smell associated with ear solutions. As much as Mauja and Atka hate their ears being cleaned, they tolerate the RELIQ Ear Solution more than others we have tried. I think they don’t mind it as much because the lack of chemicals makes it a non-stinging solution. As we’re preparing to have guests in our home over the next month, I plan to keep plenty of RELIQ products, specifically the Odor Eliminator Spray on hand to keep the fluffies smelling fresh. If I’m going to put a lot of effort into keeping the house clean and smelling nice, I don’t want it to be tainted with scented wet dog smell! Ready to try RELIQ products yourself? Use code “ITSDOGORNOTHING” for 30% off your RELIQ purchase! Disclaimer: I received the product mentioned above and compensation in exchange for my honest review. 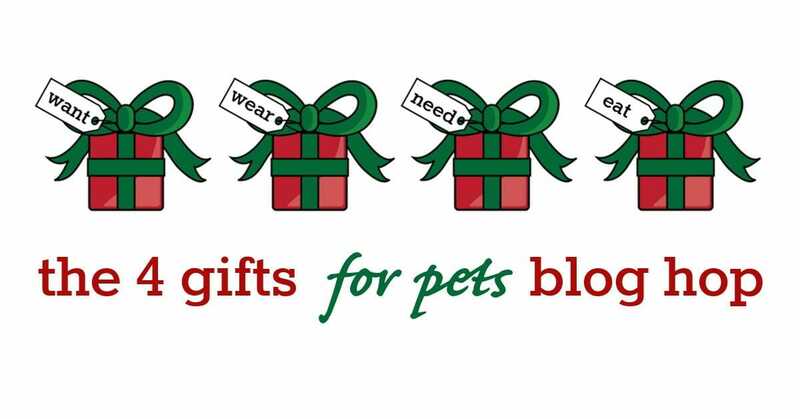 Don’t worry – an advertiser will never influence the content of this blog and It’s Dog or Nothing only shares products we love and believe in. 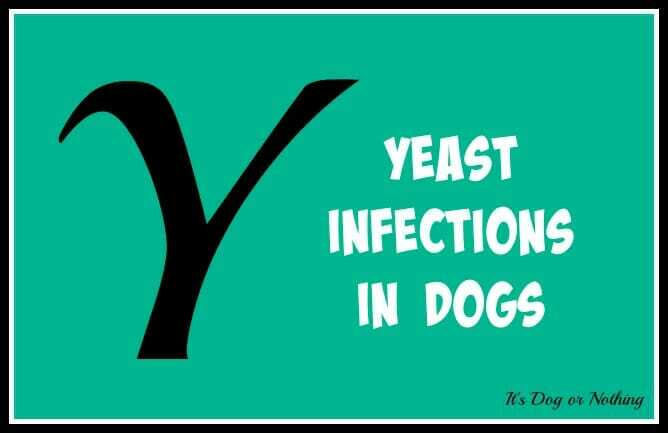 Yeast infections are caused by Candida, a sugar-digesting yeast that forms naturally in your dog’s mouth, nose, ears, gastrointestinal, and genital tracts. When there is an overgrowth of Candida in the dog’s body, Candidiasis, or a yeast infection, occurs. While yeast infections can affect any dog, Candida is opportunistic and will often impact immuno-suppressed animals. Yeast infections can affect a single part of the body or multiple parts at once. 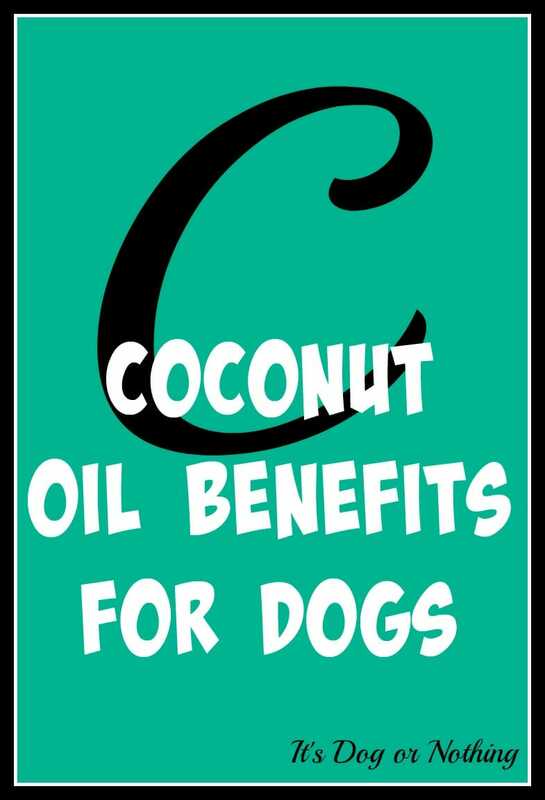 Either way, your dog will be uncomfortable and you should seek treatment. 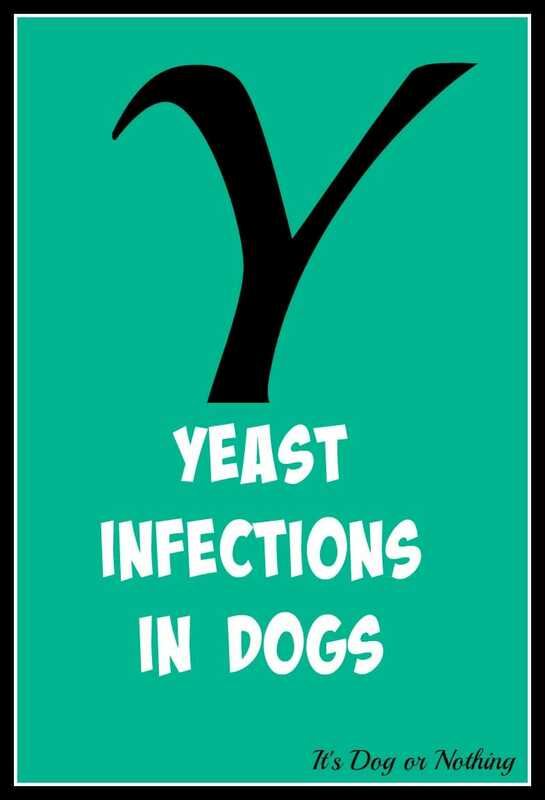 There are several possible risk factors for dogs who suffer from yeast infections. Any dog with traumatized, dying, or inflamed skin has a higher likelihood of being affected. Dogs with diabetes, urinary retention, or indwelling catheters are also at a higher risk. Sometimes, an underlying condition such as allergies, bacterial infection, ruptured ear drum, or trapped object will cause a yeast infection in the ear. Symptoms will vary based on the location of the infection. The most common location for yeast infections in dogs is in the ear canal, which is what I want to focus on in this post. First, your vet will look into your dog’s infected ear to determine if the eardrum is intact or if a foreign object is causing the infection. Outer ear canal infections will most likely be treated with a topical antifungal cream. Middle ear infections require treatment through tablets or injections. If a foreign object is suspected, surgery may be needed. Your vet will also recommend a full cleaning of the dog’s ear canal on a regular basis. Keeping the ear canal clean and dry is most important for preventing yeast infections in the ears. Regular cleanings will also allow you to check for discharge, odor, and swelling that may be missed, especially in floppy eared dogs. After swimming or baths, gently dry the ears to prevent infection. A few months ago, we were able to try the ear cleansing rinse from Bayer ExpertCare. 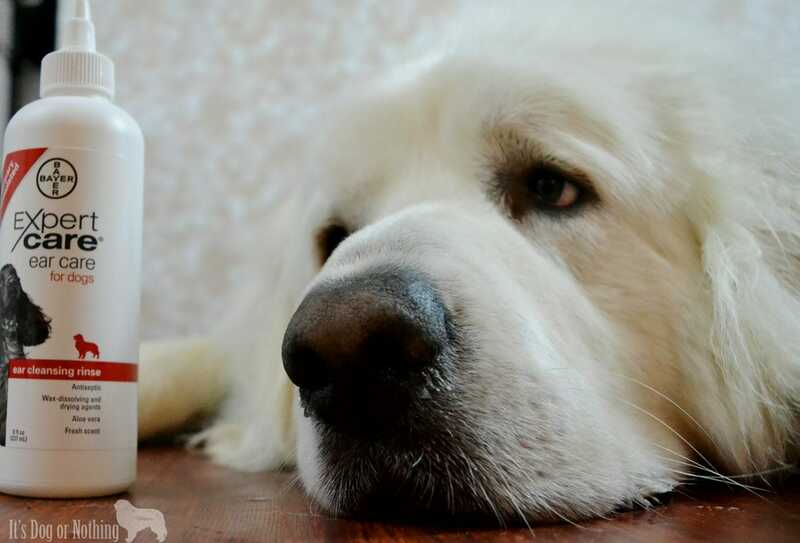 It quickly became our new favorite and we use it on a regular basis to keep Mauja and Atka’s ears clean and infection free. If your dog is not used to regular ear cleanings, it’s important to take it slow as to not damage the ear drum. 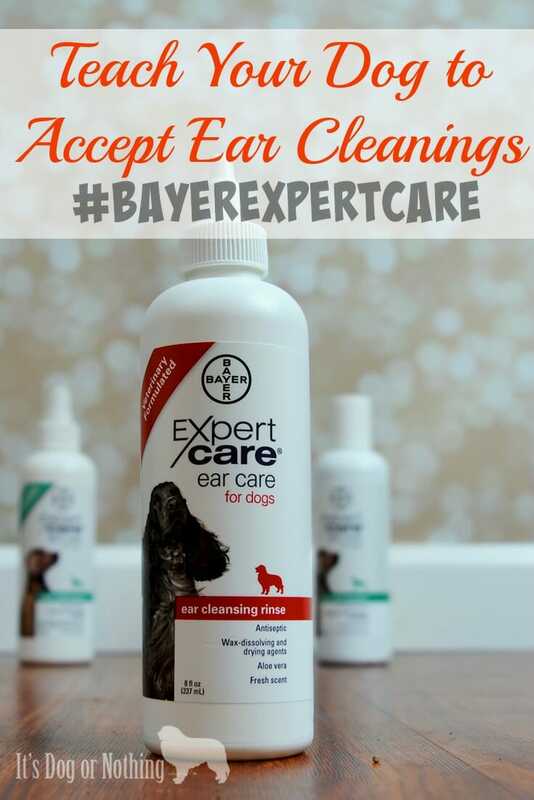 In this post, we talk about the steps to successful ear cleanings with the Bayer ExpertCare Ear Cleansing Rinse. We love the rinse so much that we wanted to offer a giveaway for you! Enter using the widget below for a chance to win the Bayer ExpertCare Ear Cleansing Rinse. Finding a lump on your dog can be terrifying, but it isn’t always cause for alarm. When Mauja was only a year old, we found a small lump on her chest. My mind immediately went to the “c word”. After a mild panic attack and a visit to the vet, we found out it was nothing to worry about. Thankfully, the vet determined it was simply a lipoma. A lipoma is one of the most commonly found lumps on a dog’s body. 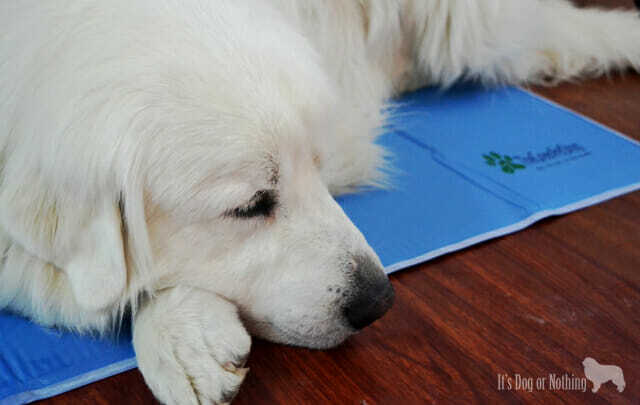 These masses are usually soft, rounded, and not painful for your dog. They typically appear just under the skin and are generally benign. Most of the time, lipomas do not have to be removed. This has been the case for Mauja – her bump has stayed the same size and not caused her any problems, so we haven’t had it removed. Occasionally, lipomas can grow into very large fat deposits that are uncomfortable for the dog and must be removed. Sebaceous cysts typically arise due to clogged oil glands in the skin. These cysts are composed of dead cells and can contain a clear fluid. Oftentimes, these rupture without medical intervention and heal on their own. If the cyst becomes irritated or infected, your vet will help to determine the best course of action. While sebaceous adenomas are not the most common type of lump found on dogs, they are the most commonly biopsied. Like the cysts, these growths are rarely problematic once surgically removed. Warts, infected hair follicles, and blood blisters are other common, non-cancerous bumps. These bumps often cause discomfort to your dog, but they have less of a health impact than cancerous growths. 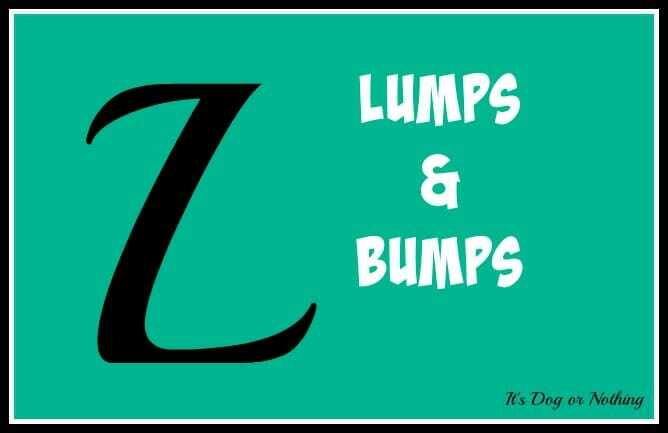 These lumps can be malignant or benign and include mammary gland tumors, mast cell tumors, cutaneous lymphosarcoma, malignant melanoma, fibrosarcoma, and many other types of tumors. There are four main methods for determining the type of lump that has been found on your dog. Impression Smears – Some masses are easier to collect cells than others. If the mass can be examined through an impression smear, your vet will collect cells by pressing a microscope slide to the raw surface of the mass. Sometimes, your vet will be able to diagnose the smear immediately, but most likely the sample will be sent to a pathologist for diagnosis. Needle Biopsy – In some cases, the lump can be analyzed through a simple needle biopsy rather than by complete removal. Your vet will insert a sterile needle into the lump and vacuum out cells for examination. As yucky as this procedure sounds, it is usually a painless one. CT Scans – If analysis of internal organs is needed, a CT Scan will be performed to help determine if the lump has gone deeper into the body. Radiography – Similarly to CT Scans, radiography will be used to determine the state of internal masses. Treatment will vary based on the age/health of the dog and the severity of the tumor. Surgery – Surgery will be completed in order to remove a lump that causes pain or discomfort or one that has been deemed dangerous. Chemotherapy – Typically, chemotherapy is done in conjunction with surgery to ensure the mass has been totally removed. It allows the vet to stay ahead of the tumor to hopefully achieve a cure. Radiation – If the tumor does not have well-defined borders or is spreading rapidly, radiation will be done to help save your pet’s life. As with chemotherapy, surgery typically accompanies radiation. Most importantly, each lump must be treated individually to ensure the best course of action for your dog. 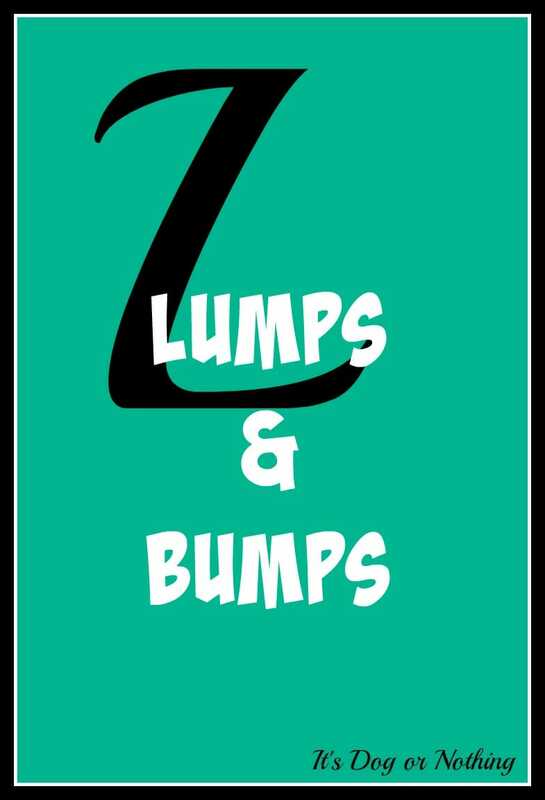 Have you ever dealt with lumps and bumps on your dog? What was your course of action? 1. You wear a suit of white fur everywhere you go. You probably find that fur in your food (it’s a condiment, right?). You find white fur in your office, your car, and even on your friends clothes. Sorry, not sorry, guys. 2. 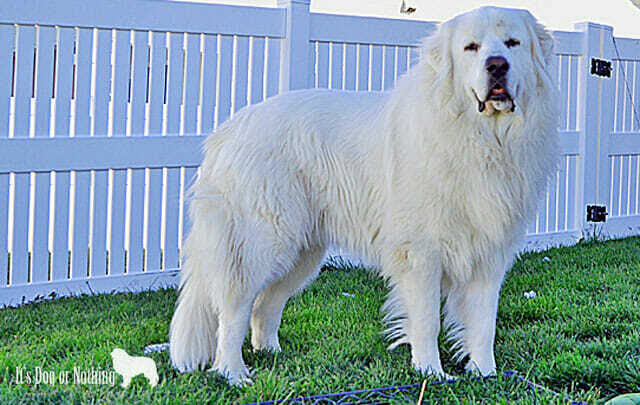 Your dog is frequently mistaken for a “white Newfoundland” or, more commonly, a polar bear. There’s also Santa Paws, Olaf, and Falkor. 4. 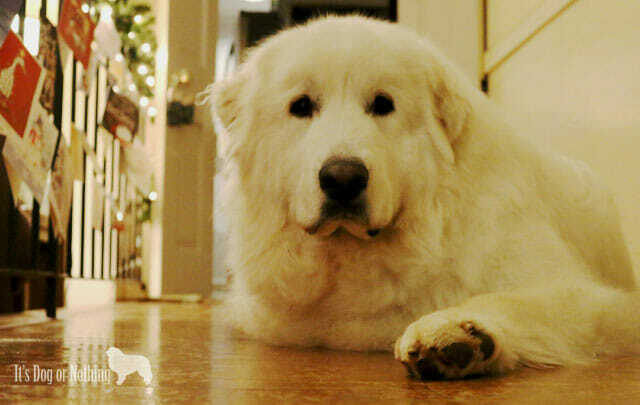 You have a scar on your face from being whacked with a giant pyr paw. It was a loving paw, of course, and you’ll always have the mark to remember it. 6. You’ve snorted *insert beverage of choice* out of your nose when a stranger asked your dog to sit and instead your dog casually walked away. A remark about a lack of training was probably made, but you were laughing too hard to care. 7. You’ve become immune to the sound of barking. Your neighbor kindly (or not so kindly) informs you of the noise you no longer hear. 8. Speaking of barking – You turn up the volume on the television rather than try and quiet the bark fest. You know you’ll never win. 9. You twisted your ankle from tripping in a giant crater your dog gifted you with. 10. 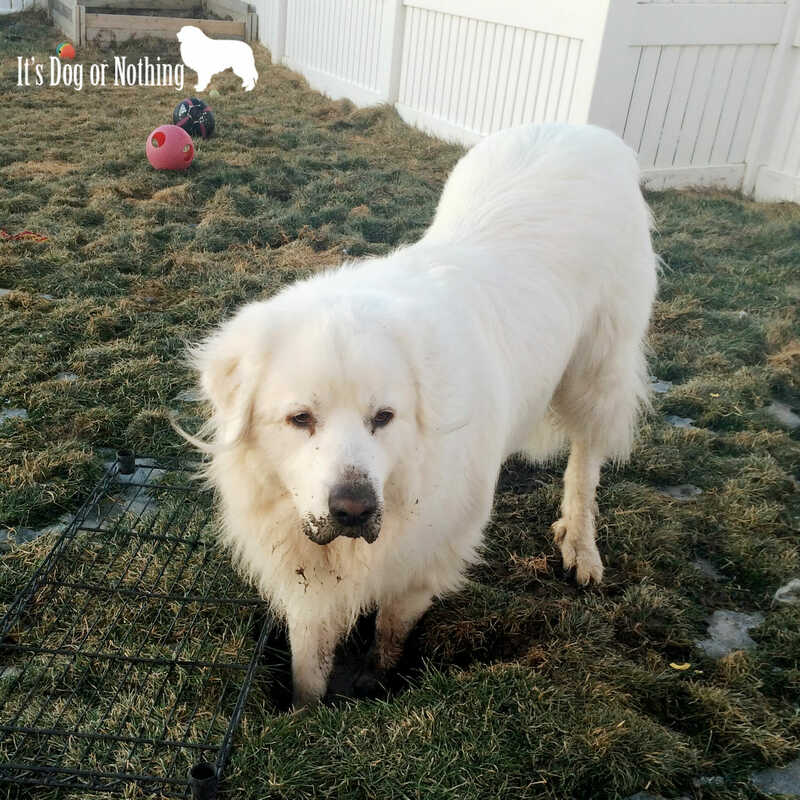 You’re constantly looking for the holy grail of vacuum cleaners that will withstand your pyr fur (and not die in a few months), but you haven’t had any luck so far. PS – Currently accepting recommendations. 11. You’ve experienced a true love and deep devotion that you never imagined existed. 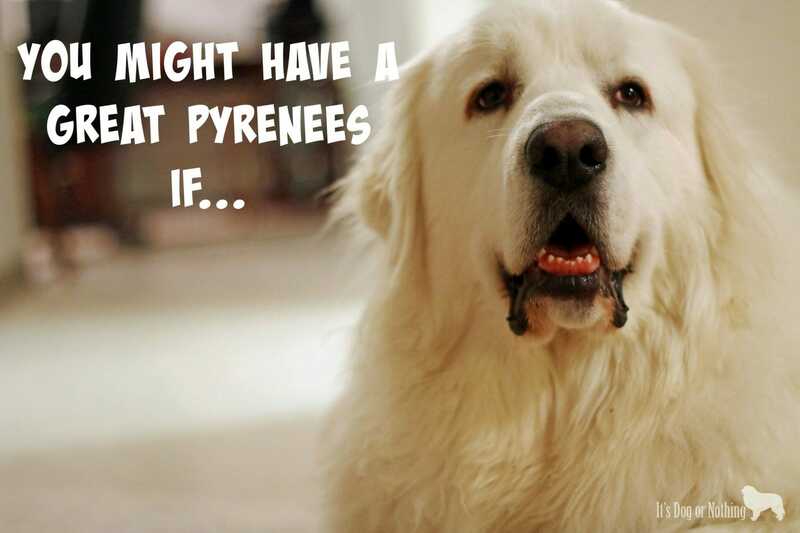 So tell me – what are some other signs that you have a Great Pyrenees? 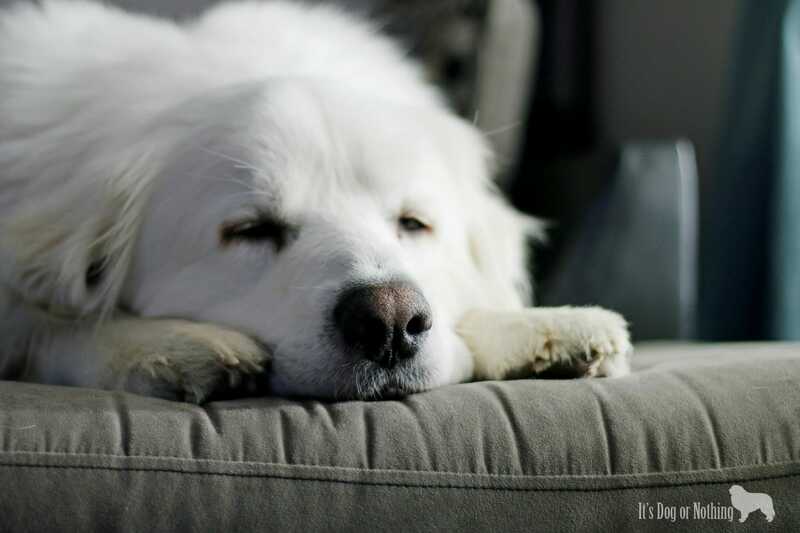 Like many other floppy eared dogs, the Great Pyrenees is prone to ear problems and infections. Their floppy, furry ears can easily trap moisture and dirt that if not cleaned properly can lead to ear infections. Mauja and Atka (for the most part) have naturally clean ears, but that doesn’t mean we skimp on cleaning; it’s a part of our regular grooming routine. In case they do develop an ear issue, I want them to be comfortable with me messing with their ears. Most dogs aren’t comfortable with foreign objects being shoved in their ears, so if your dog is new to ear cleaning ensure you take it slow. 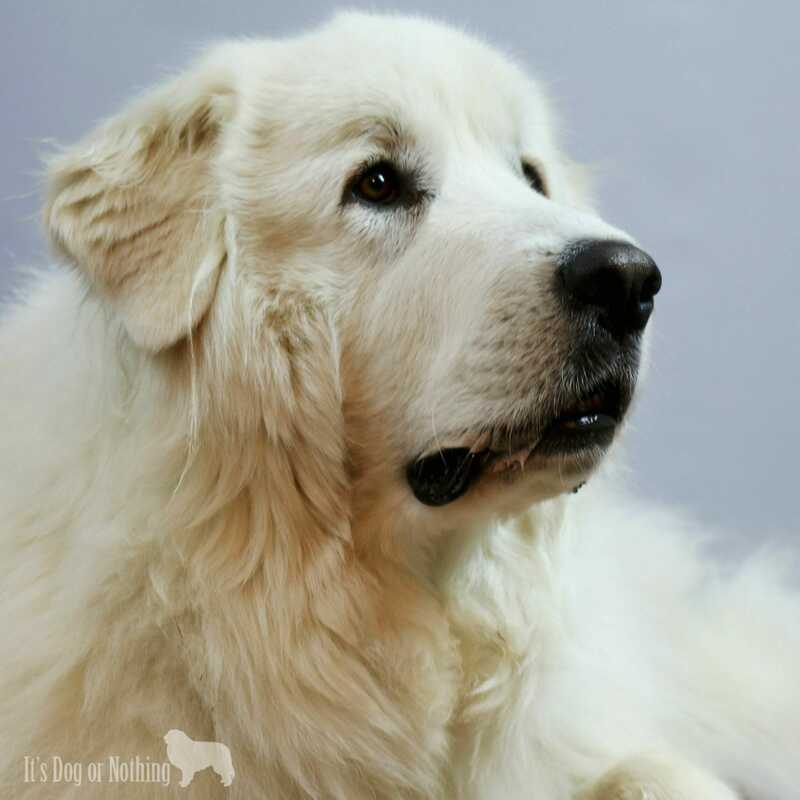 Here’s a process that has worked well for training Mauja and Atka to accept regular ear cleanings. Grab some yummy treats. 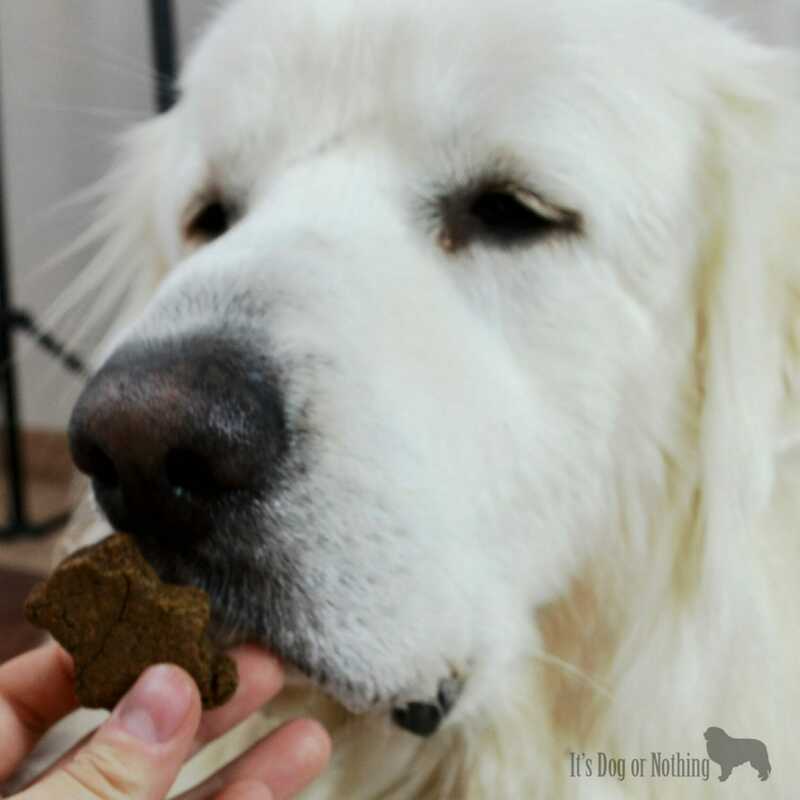 Soft treats typically work the best for working through uncomfortable situations with Mauja and Atka. However, with Kaeto, we had to break out the cooked chicken to even get close to him with the cleaner! Sit with your dog. If you have cleaned your dog’s ears before, chances are he knows exactly what the ear cleaner looks like and what that means! I like to just sit on the floor with the cleaner and treats in hand waiting for Mauja and Atka to approach me. Anytime they get near the cleaner, they get a treat! Take it a step further. At this point, I start putting the nozzle in the very tip of their ear (but not too far as to avoid poking their ear). Praise, treat, praise, treat, praise, treat! You can’t praise too much during this phase. 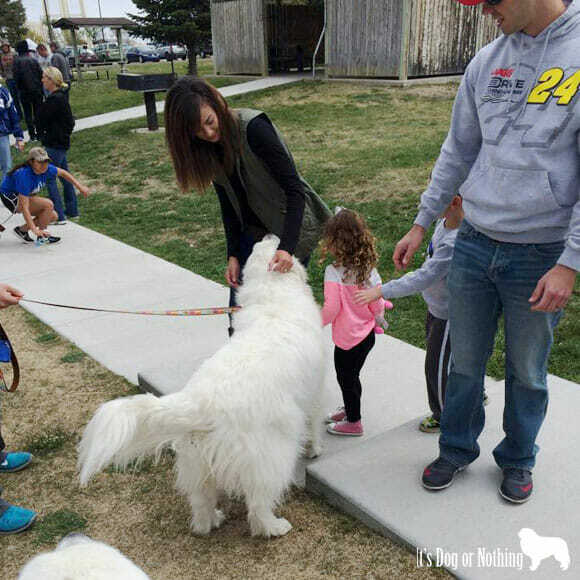 It was helpful for me to utilize a second person so I didn’t get clumsy with the cleaner or treats. It’s important to note that these steps take time and most likely will not be accomplished in a single sitting. It took several weeks of practicing before Mauja and Atka would allow me to put the cleaner in their ears. Take it slow. After enough practice, hopefully you’ll have a dog that tolerates ear cleaning! I like convenience. I want to be able to either order something online or pick it up at a place that I shop frequently. Trust me, convenience doesn’t outweigh a quality product, but it’s nice when the two coincide! 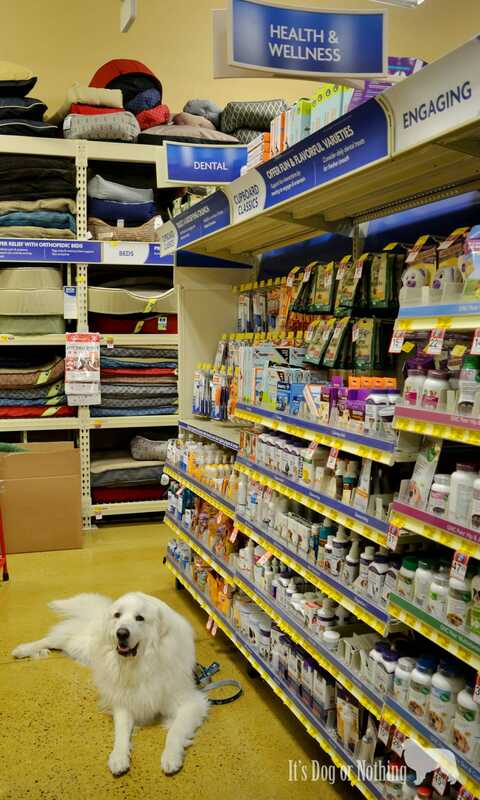 That’s why I’m thrilled that the Bayer ExpertCare products are being sold at exclusively PetSmart. 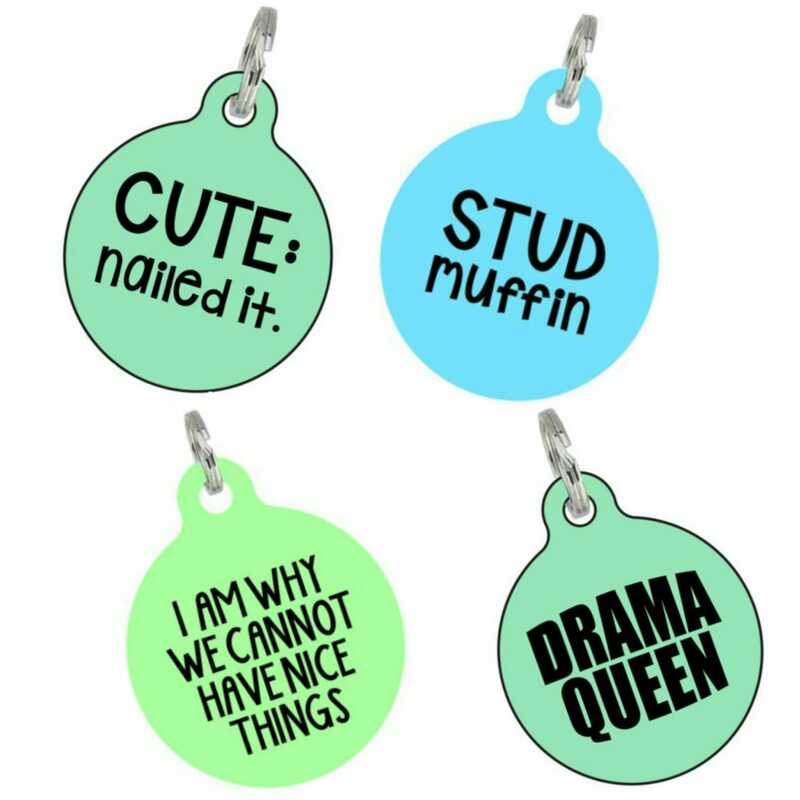 This is perfect for a busy woman like myself that wants to give her pups the best care possible. 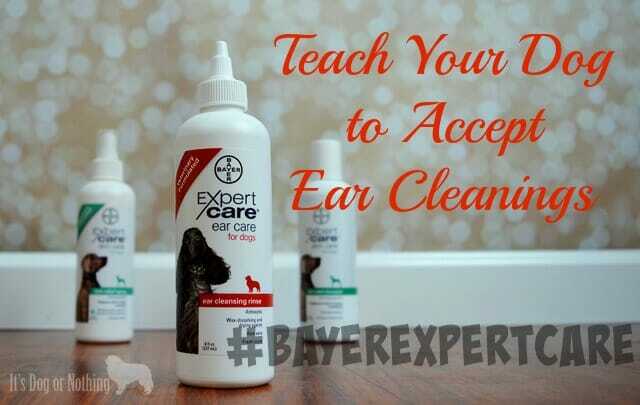 The Bayer ExpertCare line includes a fantastic ear rinse. The solution is a fresh-scented antiseptic cleansing rinse that contains wax-dissolving and drying agents with aloe vera. This was our first time using the ear rinse from Bayer and I’ve been really impressed with the results. I’ve decided to swap this ear cleaner for the one we typically use and I love that I can easily grab it while we are at PetSmart. Do you have an ear cleaning routine for your dog? 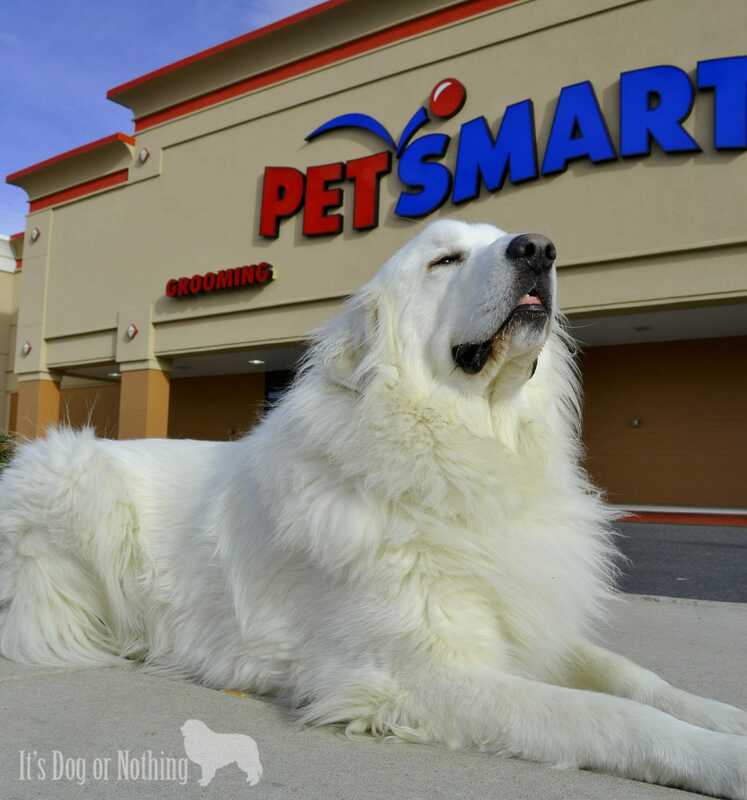 Have you tried any of the Bayer ExpertCare products from PetSmart? Whether we’re ready or not, the holiday season is here. Personally, I don’t decorate or anything until the day after Thanksgiving, but I know there are a lot of early preparers out there so I wanted you to know about this ADORABLE product! I wrote about One Dog Organic Bakery and their mission for transparency in the pet industry a bit ago and absolutely love everything they stand for. If you missed that post, go check it out before I continue! 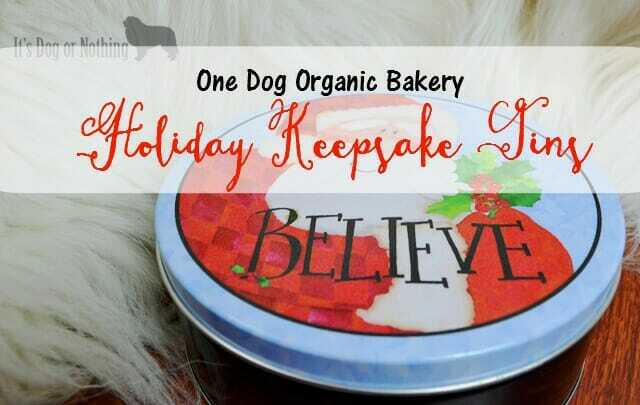 So let’s talk about the Holiday Keepsake Tins from One Dog Organic Bakery. 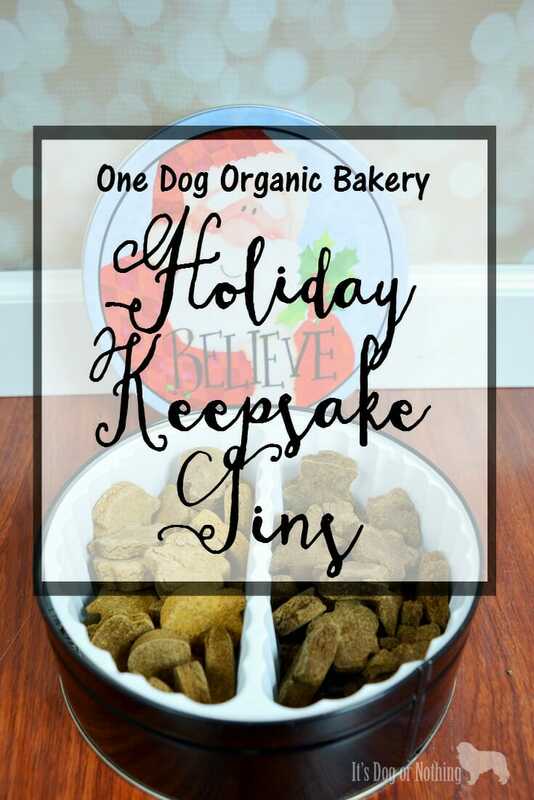 These tins are absolutely adorable and the perfect way to bring the holidays to your pups. The tins remind me of the popcorn tins that we used to get all of the time – they’re definitely something you will want to reuse. However, the best part is when you open the tin for the first time. Mauja and Atka’s tin had two flavors of treats: Pumpkin Spice and Gingerbread Men. Both of these flavors are grain, preservative, chemical, and artificial anything free. The treats smelled EXACTLY like Pumpkin Spice and Gingerbread so I was eager to see how the pups liked them. 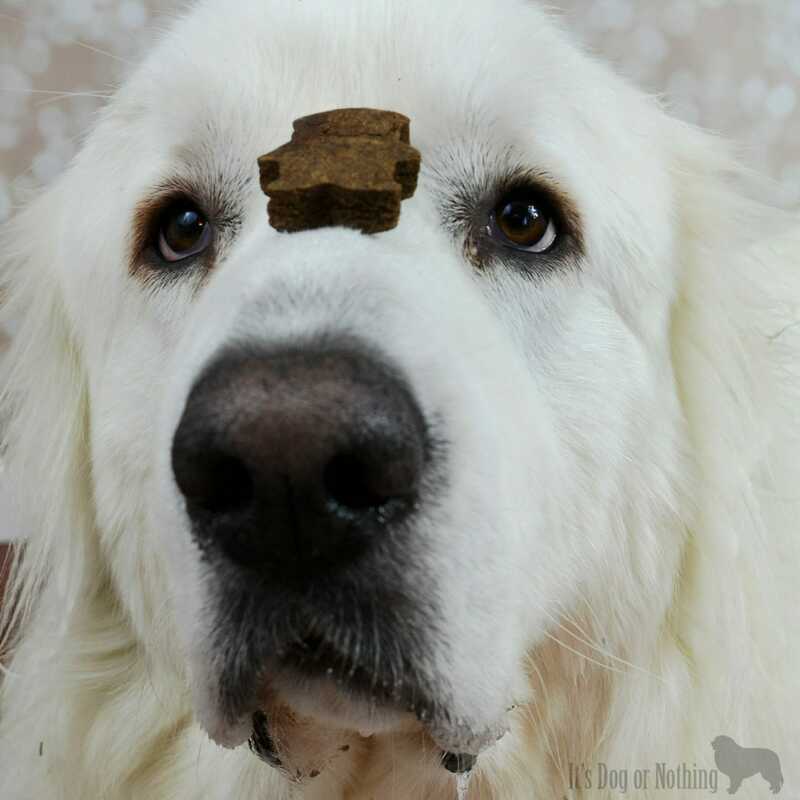 Mauja and Atka are so silly when they try something new for the first time. I held out a treat for each of them and they both gave it a thorough sniff. They probably smelled the treats for 10 seconds before they gingerly (see what I did there?) took the treats from my hand and walked away with them. After a few more seconds of sniffing, they finally decided it was time for the taste test. As soon as they finished, they were both at my side begging for more. This time, there was a lot of excitement for the treat! Best part, all the flavors are grain free! Every Christmas, I say that I’m going to bake treats and put them in cute jars for the pups of my friends and family. Then I get busy and it never happens. Dog mom fail. 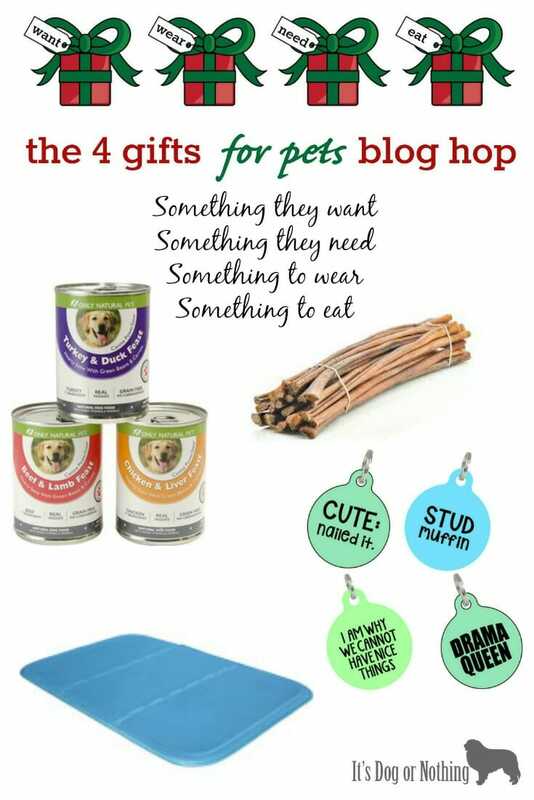 This year I am definitely going to be sending these tins to the special pups in my life. So what do you think? Are you going to add the Holiday Keepsake Tins to your Christmas list this year? Disclaimer: It’s Dog or Nothing was provided the product mentioned above in exchange for our honest opinion. Don’t worry – an advertiser will never influence the content of this site and we only share products we believe in and feel you would enjoy. Thanks for supporting It’s Dog or Nothing!